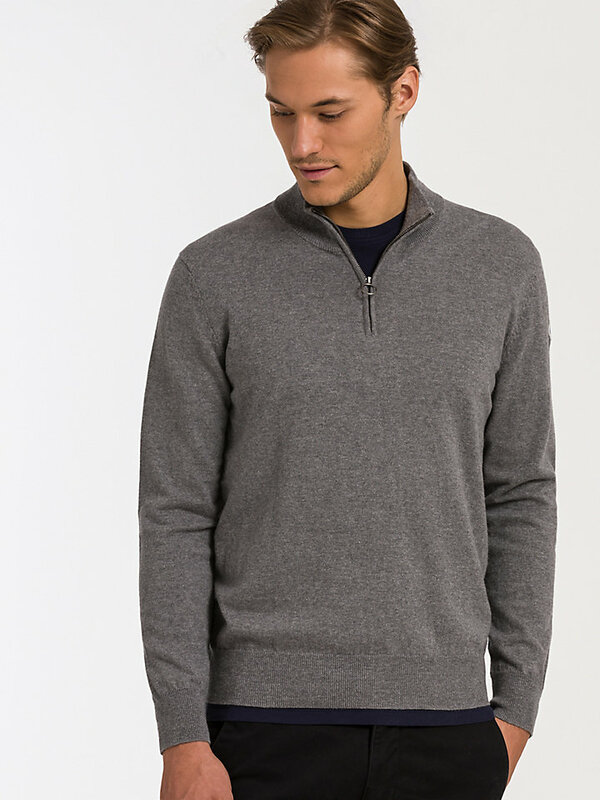 Easy to wear pullover style sweater, made of a wool and cotton blend. 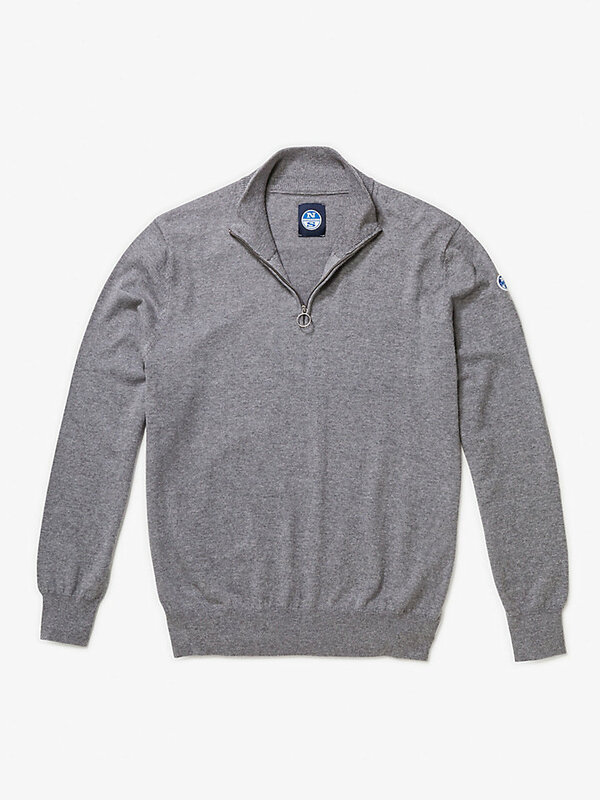 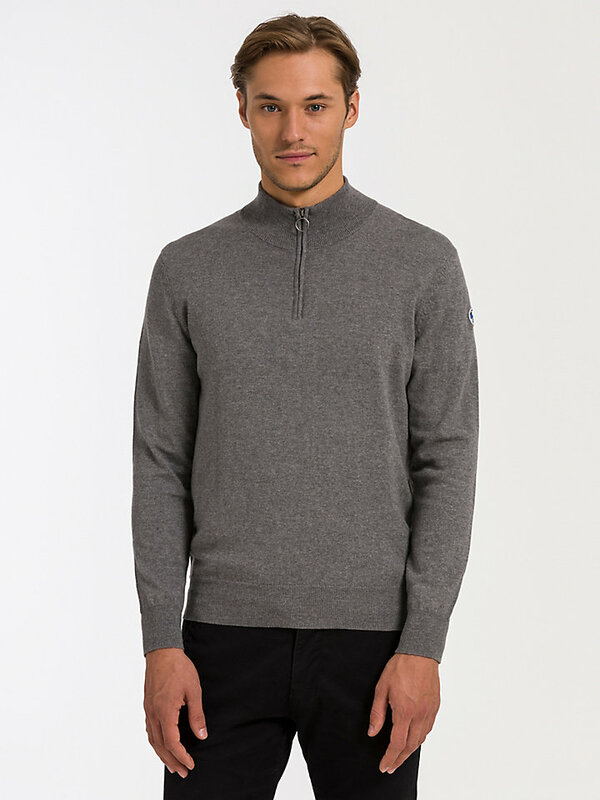 Easy to wear and combine with your other activewear: this high-quality polo neck sweater with a half zip is an essential piece of your wardrobe. 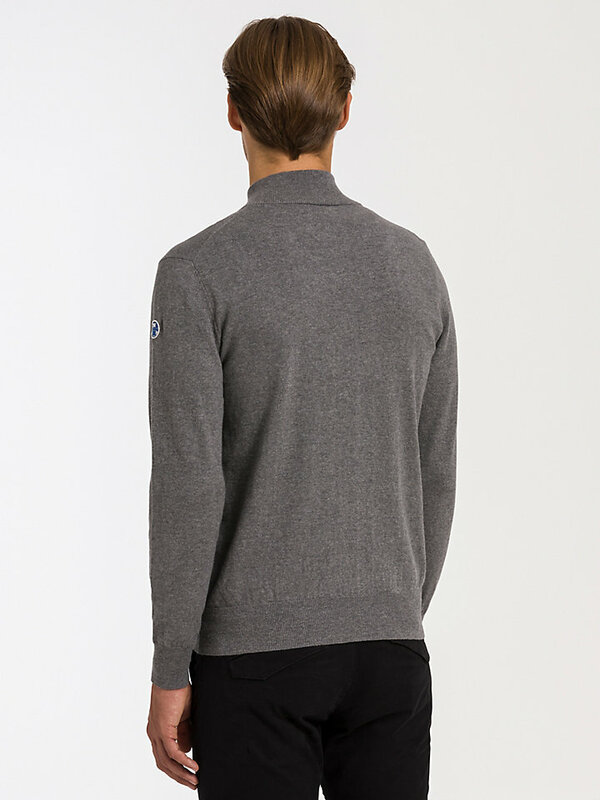 With its ribbed borders with stripes in a contrast color you’ll surely look sharp in this winning, pullover style sweater. 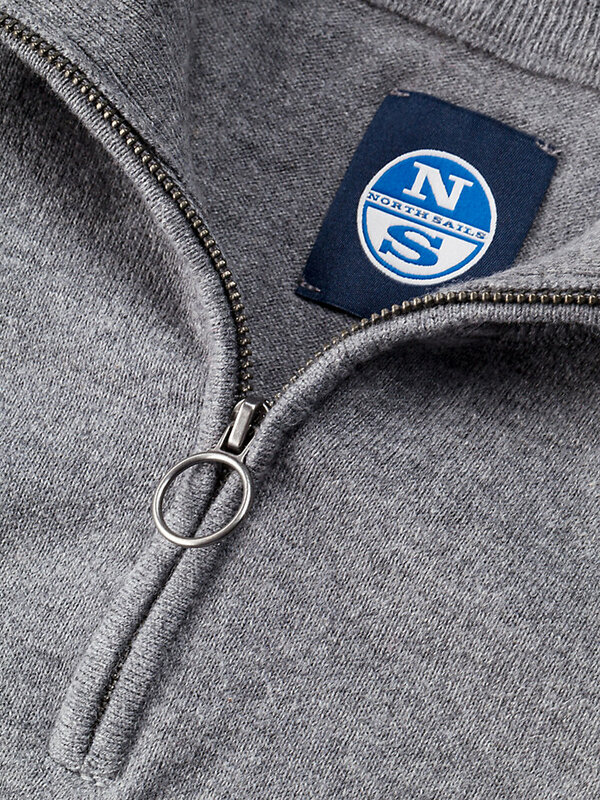 Embroidered with a round North Sails logo on the chest.